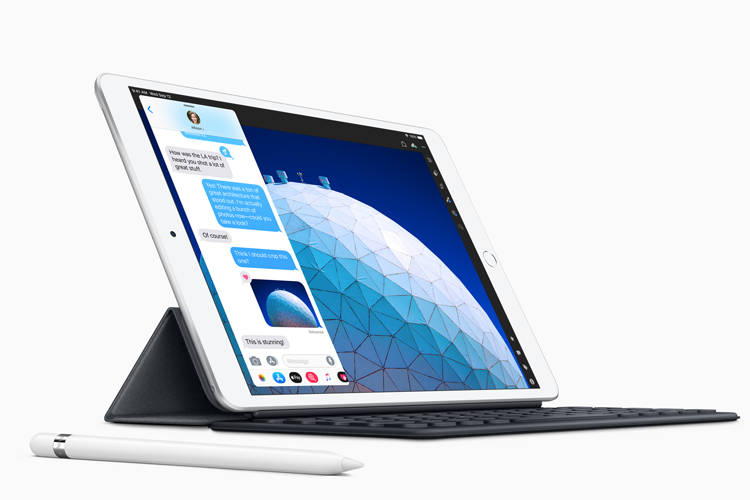 Apple has announced an all-new iPad Air and an updated iPad Mini, which come with the latest Apple A12 Bionic chipset with its Neural Engine, and support for Apple Pencil. Both new iPads will be available in India from next week. 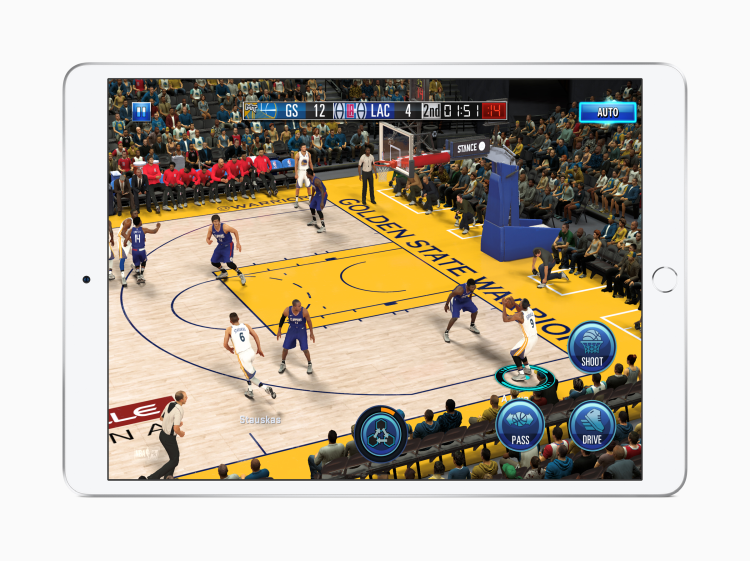 The new iPad Mini and Air come in silver, space grey and gold colors in 64GB and 256GB variants. 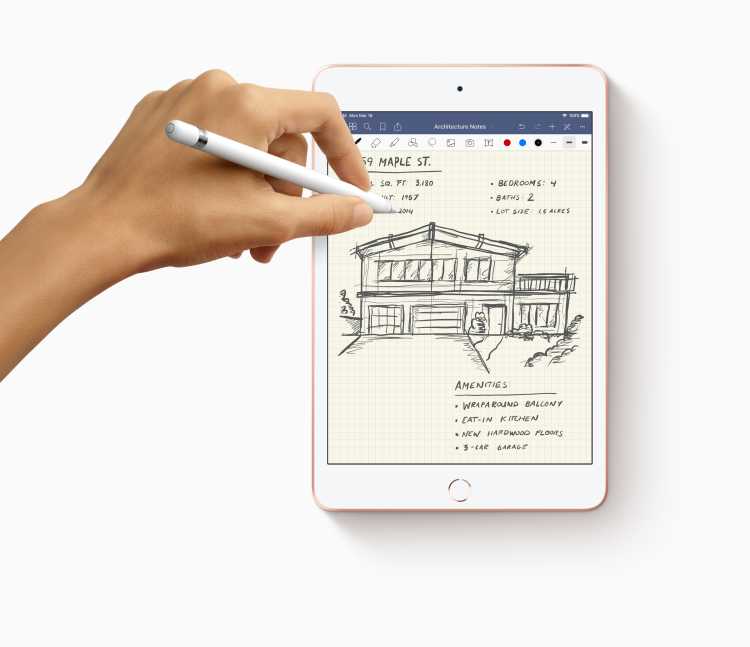 The iPad Mini is priced at Rs 34,900 for the Wi-Fi model and Rs 45,900 for the Wi-Fi + Cellular model, while the 10.5-inch iPad Air is priced at Rs 44,900 for the Wi-Fi model and Rs 55,900 for the Wi-Fi + Cellular model. Both will be available through Apple Authorised Resellers and select carriers – presumably Airtel and Reliance Jio. 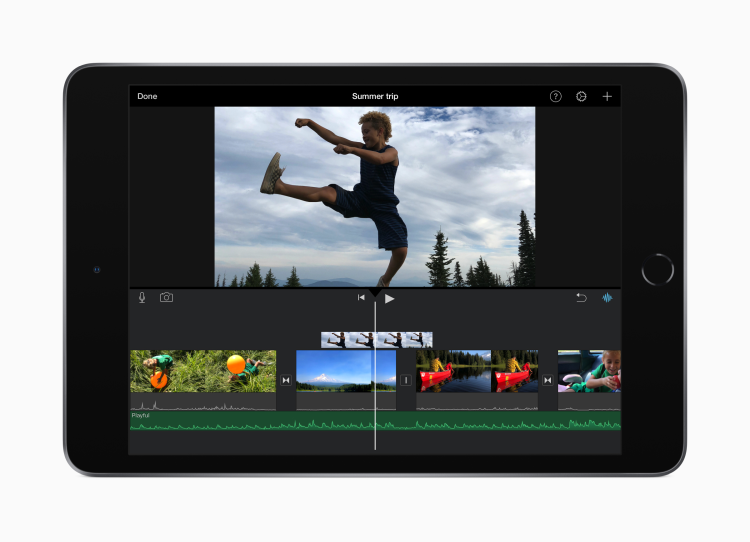 The iPad Air comes with a 10.5-inch display, and Apple claims the new chipset offers a 70 percent boost in performance and twice the graphics capability as the last gen iPad Air. The screen is a Retina display with True Tone technology. 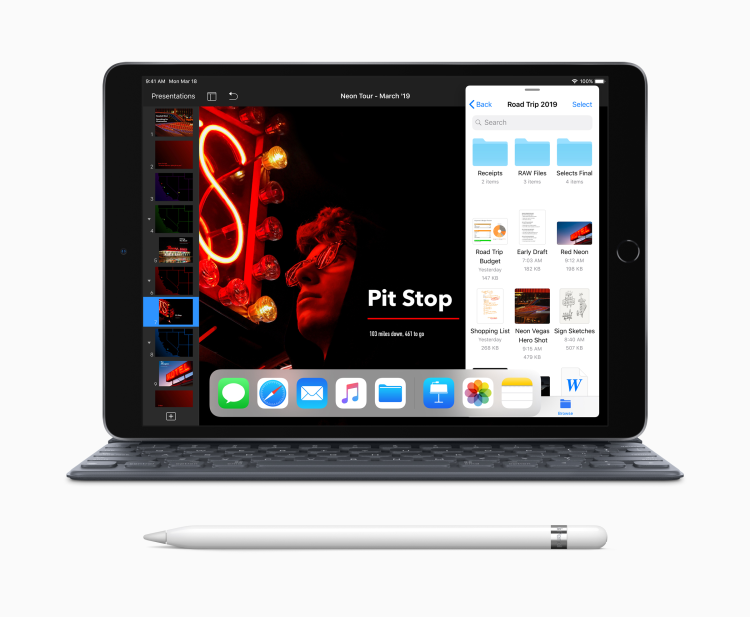 On the other hand, the iPad mini comes with a 7.9-inch Retina display with True Tone support in the 25 percent brighter panel, which has the highest pixel density of any iPad. That’s most of what’s different in the two iPads. Both have a lot of common features including the 8-megapixel f/2.4 primary camera, and a 7MP f/2.2 front camera for FaceTime calls. Like in the past, the more expensive WiFi + Cellular models offer support for Gigabit‑class LTE connectivity and eSIM support for using mobile connectivity in more than 180 countries around the world. Unlike the iPad Pro, both these new iPads have Touch ID, and no Face ID. The iPad Air comes with a 30.2 wHr lithium‑polymer battery, while the Mini has a 19.1 wHr rechargeable lithium-polymer battery. Both are rated for up to 10 hours of surfing the web on Wi-Fi, watching video or listening to music and up to 9 hours of web surfing using cellular data. 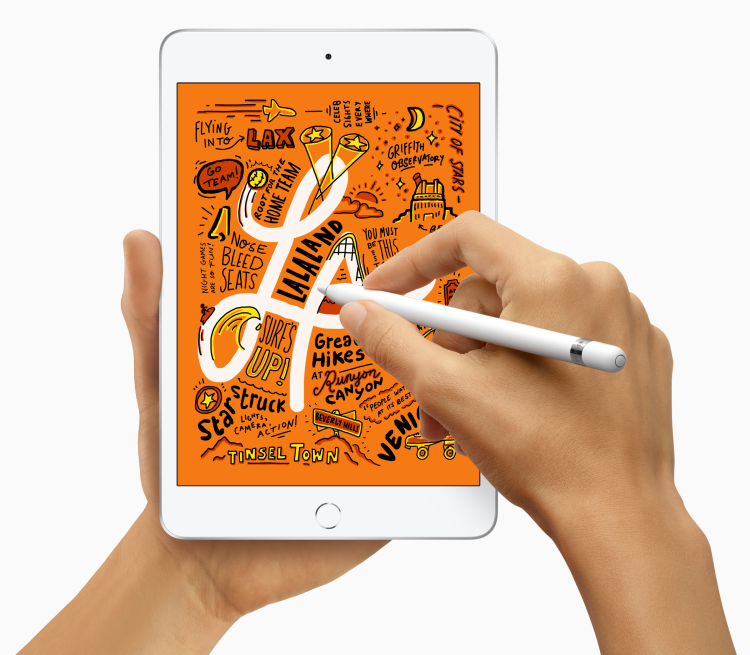 The new iPad duo is available online right now in Australia, Austria, Belgium, Canada, Czech Republic, Denmark, Finland, France, Germany, Hong Kong, Hungary, Ireland, Italy, Japan, Luxembourg, Netherlands, New Zealand, Norway, Poland, Portugal, Singapore, Spain, Sweden, Switzerland, the UAE, UK and US. Apple is also launching polyurethane Smart Covers for the new iPads. The cover for the Mini will be available for Rs 3,500 for iPad mini and Rs 3,700 for iPad Air in charcoal gray, white, pink sand and a new papaya, with additional Leather Smart Covers available for iPad Air in black, saddle brown, midnight blue and red.